Installment payments are due at the time contract is signed and the balance is due 30 days later. There is a 5-day grace period before a $20 late fee is added to your payment and a $30 fee for all forms of insufficient funds. Sterling Voice Coaching sends invoices via PayPal or Square. Payments can be made via Cash/Check/Money Order or major Credit/Debit Card. Voice Coaching will NOT begin until first payment is received! All Sterling Voice Coaching clients are signed to a contract with the company. There are different contracts available. Your contract is determined after your scheduled consultation/assessment is completed and is based on your singing needs and budget. Once your contract is agreed upon, your coaching day and time with MzLyndia will be scheduled. That day and time will be yours for the duration of your contractual period. Sterling Voice Coaching reserves the right to terminate all contracts, if necessary. Artists who choose to cancel their contract before the contract is complete, will be required to pay all remaining balances owed on contract. 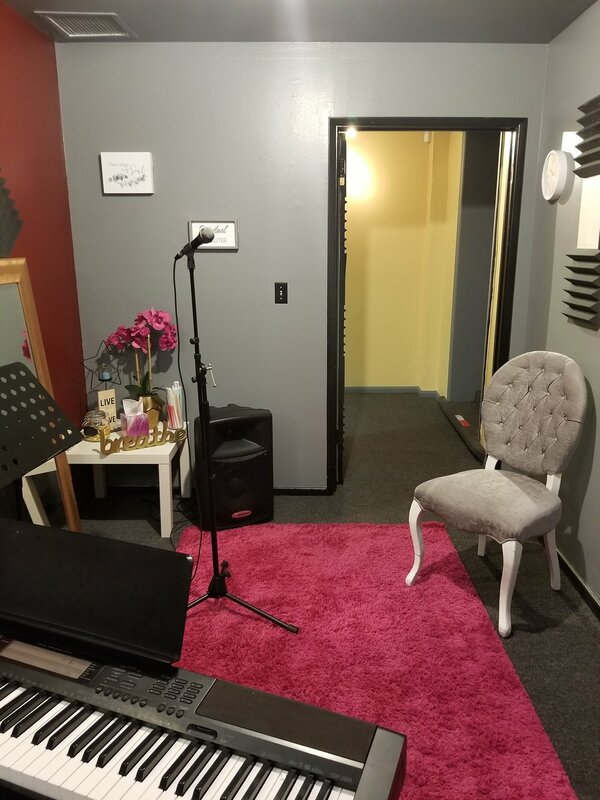 Make-up sessions are offered on a very limited basis when cancellations are given by the artist or artist’s representative to Sterling Voice Coaching 24-hours in advance. Last minute cancellations, will not be excused, made-up or refunded and will be counted as a loss. EMERGENCY exceptions.